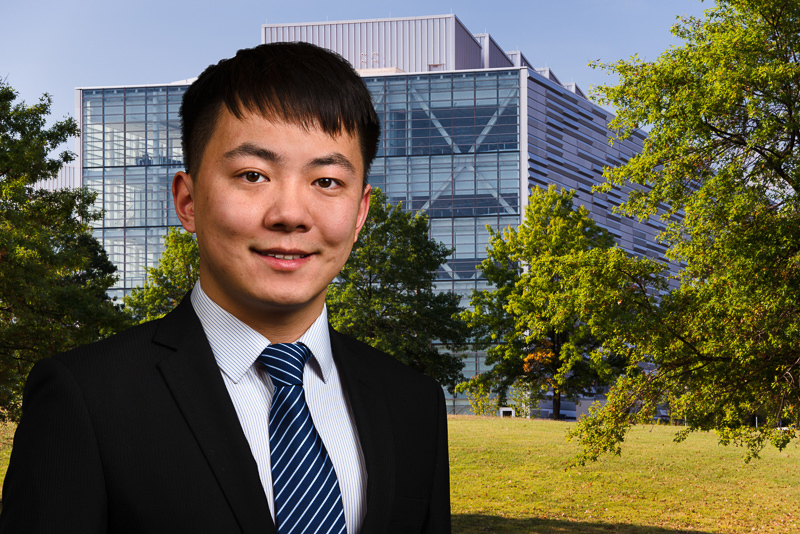 Xiangyu has domain expertise in statistical modeling, data analysis and related programming. He is a cheerful and agreeable colleague with a “can-do” attitude and strong interpersonal skills. Xiangyu is a "self-starter" and, at the same time, a supportive team player and collaborator. He is a quick learner who expects to work hard, to be challenged and to tackle new assignments.